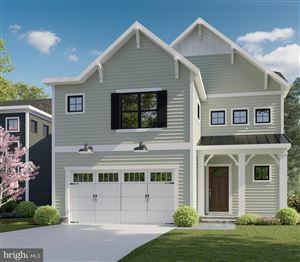 Search Bethesda Real Estate & Bethesda MD Homes for Sale with MLS listings, virtual tours, Bethesda real estate market statistics, schools and community data. 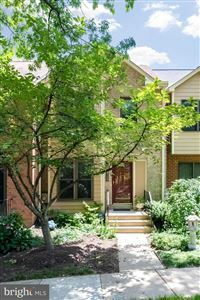 These Bethesda Homes for Sale are all of the newest Bethesda real estate listings. 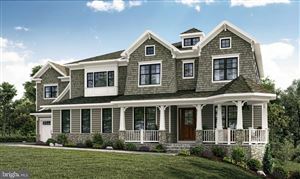 To see more, click City of Bethesda Real Estate then sort by price, price drops, etc. 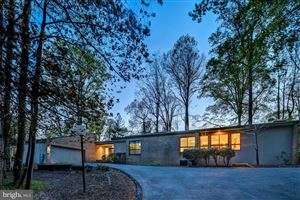 To refine your Bethesda real estate results even further, use the Search MLS Listings form on the right side of this page. To Search by Map, click the BETHESDA tab at the top of this website or Search by Price using the links on the right side of this page. Happy Househunting! 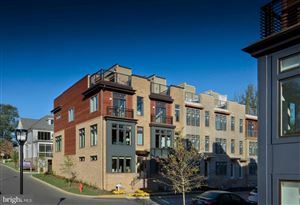 These are all of the newest Bethesda condos for sale. To see more, click City of Bethesda Real Estate then sort by price, price drops, etc. To refine your Bethesda real estate results even further, use the Search MLS Listings form on the right side of this page. To Search by Map, click the BETHESDA tab at the top of this website or Search by Price using the links on the right side of this page. Happy Househunting! Close-in Bethesda real estate is centered around neighborhoods like Edgemoor which is within walking distance to over 200 restaurants offering up some of the best seafood, steaks and international fare in the DC area along with a thriving shopping and arts community featuring numerous art galleries and live performance theaters. 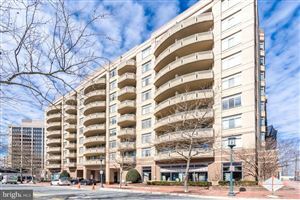 It is no wonder that the Bethesda real estate market continues to thrive since Bethesda is one of the most affluent areas in the US, rated #1 by CNN & Money Magazine as the “Top Earning Town in America” and by Forbes Magazine as “America’s most educated small town”. Also known for its excellent Bethesda MD schools which is evidenced by the fact that in most years, Montgomery County Public Schools has more of its schools listed in the top 100 of the Newsweek and U.S. News top schools than any other school system in the nation. 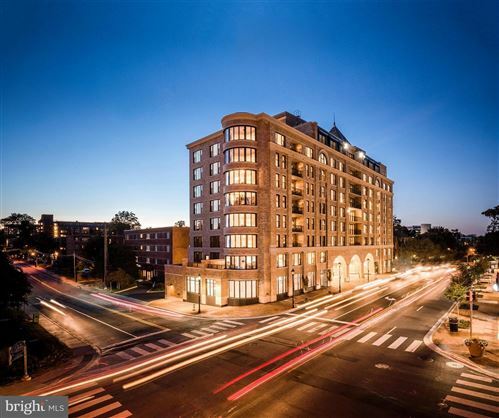 Located along the Metro Red line, living in Bethesda puts you mere minutes away from almost any attraction in downtown DC. Some highly acclaimed restaurants include: Morton’s Steakhouse, Capital Grille, Ruth’s Chris Steakhouse, Mon Ami Gab, Raku, SushiKo, Jaleo, McCormick & Schmick’s, Redwood, Assaggi, Grapeseed, Black’s Seafood, Houston’s Woodmont Grill, Lebanese Taverna, Daily Grill and Rock Creek.